The automobile is a symbol of freedom and expression, one that really sticks in the heart of the average American, and whether you have a small two-door coupe, a sports car, a sedan or whatever it may be, it’s important to you, because it’s your car. 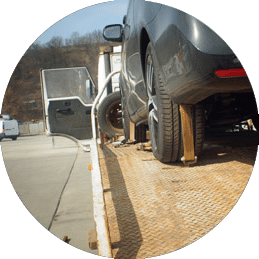 We know when you’re looking for car transport services, you want your vehicle to be well taken care of. We compiled this handy article to explain to you some of the more important aspects of transporting regular cars and how they will affect your auto transport prices and experience. A standard car is anything that is a coupe or a sedan, from the smallest subcompact cars all the way to the huge full-size sedans that seem like you’re driving a boat. 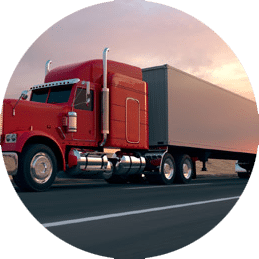 But all of these vehicles are considered “standard” in the auto shipping industry, which means that all prices and quotes that you receive for transporting a standard car will be the bare-bones price you’ll need to pay. Many larger vehicles are priced by taking the price of a standard vehicle on the same route and adding additional money to the order to compensate for the larger size or additional weight. 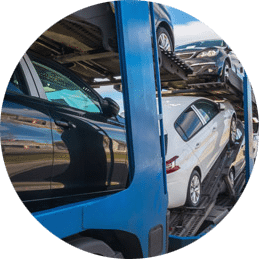 The most important aspect of your auto transport price, when shipping a standard car, is where the vehicle is coming from and where it’s going to – in other words, the specific route that your vehicle is traveling on. There are thousands of carriers running thousands of routes through thousands of different areas, regions and cities. Some Carriers won’t pick up loads for a variety of reasons – it’s too far off the route, the delivery city is too far, the route isn’t busy enough, they’re going the opposite direction – there’s a lot more than that too, but carrier availability is based primarily on where you’re moving from and to. With a standard car it’s a lot easier to find a carrier, which is always nice. If you’re transporting a vehicle into or out of a rural area and you aren’t having luck finding a carrier, moving the pickup or delivery city (or both) to a larger metropolitan area could help the cause. Carriers don’t like traveling too far off their routes to pickup or deliver vehicles without additional incentive and moving to and from major metro areas can also help save you money on your car transport services. For assistance in transporting your vehicle no matter the route, we have experienced agents ready to help and standing by. You can call us at (800) 553-1828 or Request a Quote online.